that you make the most of your invested preparation time and avoid methods that are less effective and waste valuable time and effort. → If you are not planning to register for a product that includes the UBP Small Group Session (e.g. Online Course A or B, The Ultimate Package), then we highly recommend that you add this session to your preparation plan. Ideally, we recommend participation as early in your test cycle as is possible in order to get off on the right foot and optimize your preparation for the SOE. 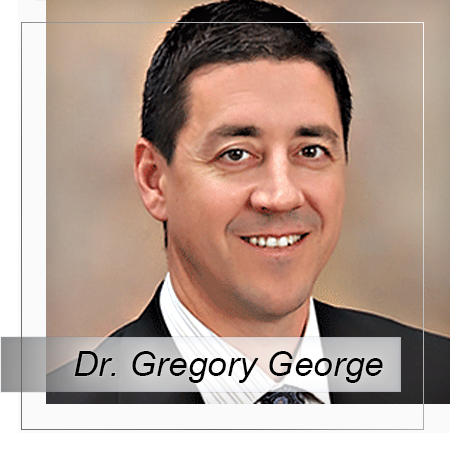 See Dr. George’s full bio below. Dr. George is a board certified anesthesiologist in private practice, and a Clinical Assistant Professor at a midwest anesthesiology residency program. He has been involved with resident education since 2004, receiving multiple teaching awards. 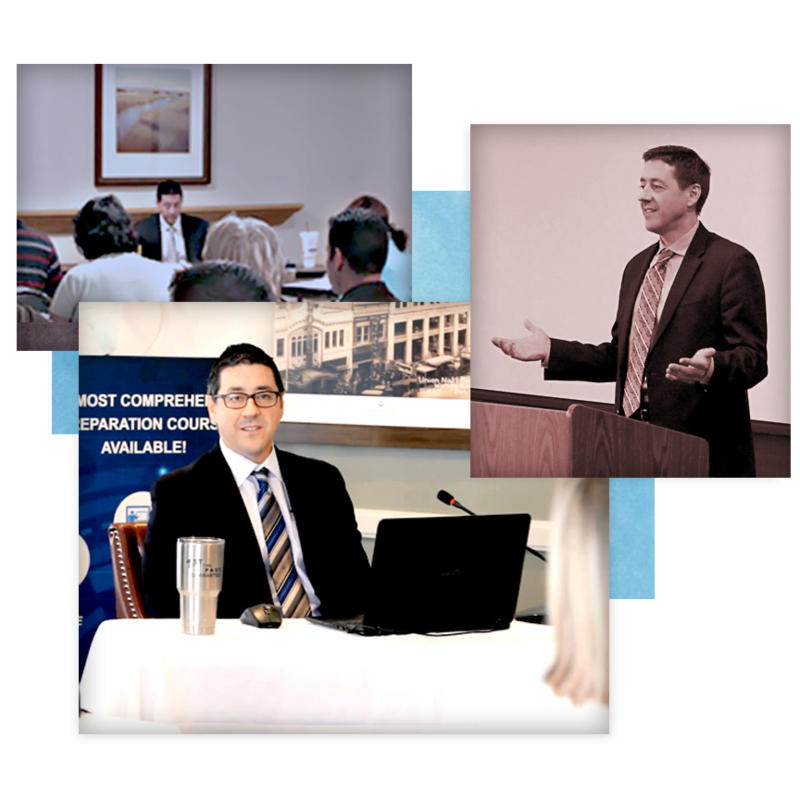 After reviewing several of the most popular anesthesiology board preparation courses available, Dr. George felt he could offer a program that more effectively prepared candidates to take and pass their Written and Applied Exams. Several thousand hours of additional writing and preparation later, The Ultimate Board Prep was born, and the program has been a remarkable success. When not perusing anesthetic literature, feverishly writing Written and Applied board questions, or training board candidates, Dr. George enjoys time with his wonderful wife and six children.